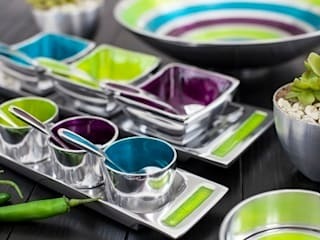 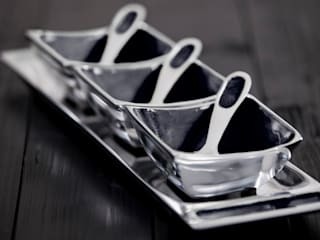 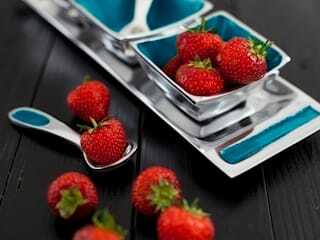 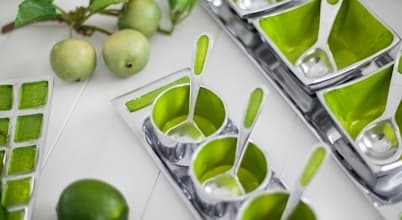 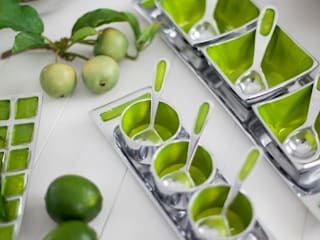 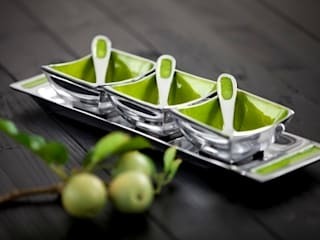 Oh So Pretty, established in 2006 in Cheshire, is the importer and retailer of contemporary aluminium tablewares. 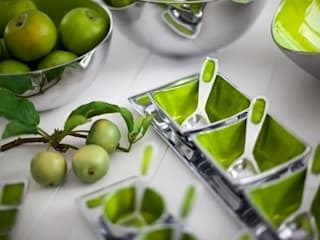 All our items are handmade using recycled aluminium and enamel. 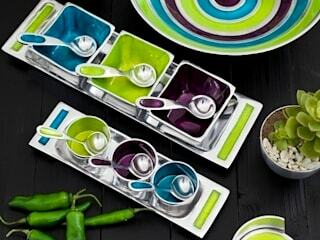 All our items and imported from India and are Fair Trade. 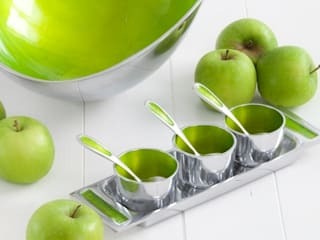 There are over 200 items in our catalogue and many of our items are exclusive, including our best selling Summer range.